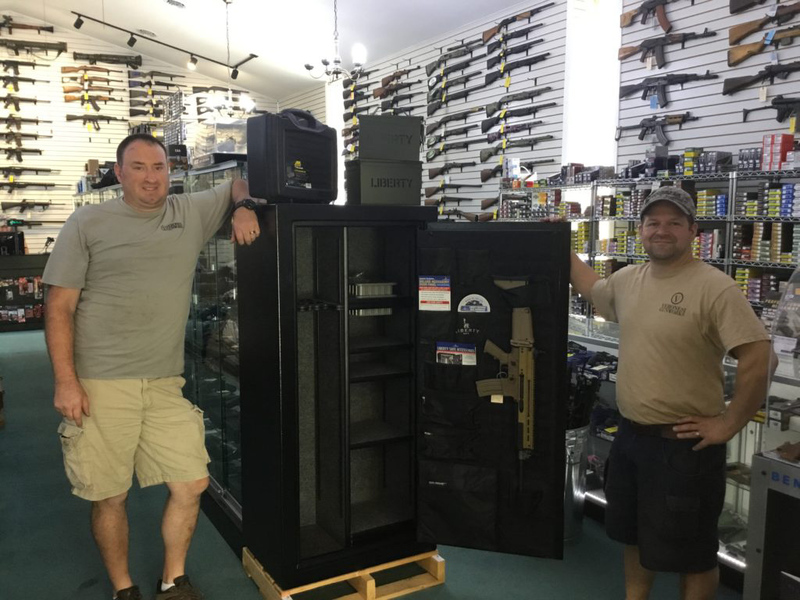 SPONSORED: Veronesi Gunworks Offers 15% Off & 0% Financing on Liberty Safes! 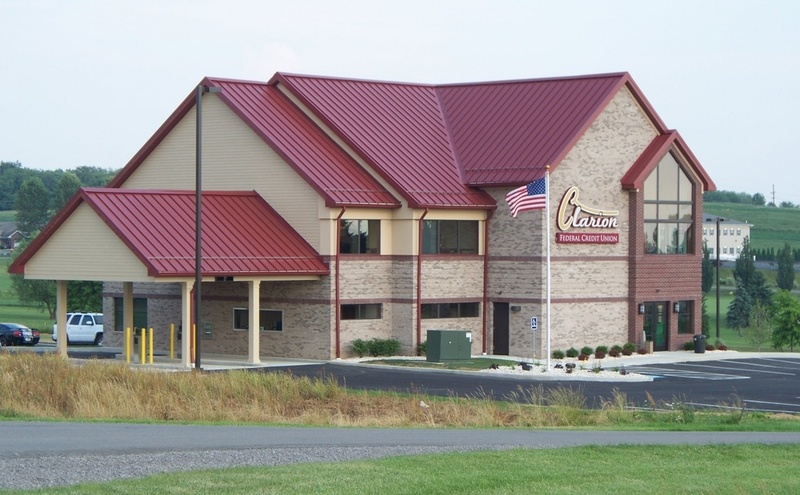 NEW BETHLEHEM, Pa. – Protect what you value most with a Liberty Safe! 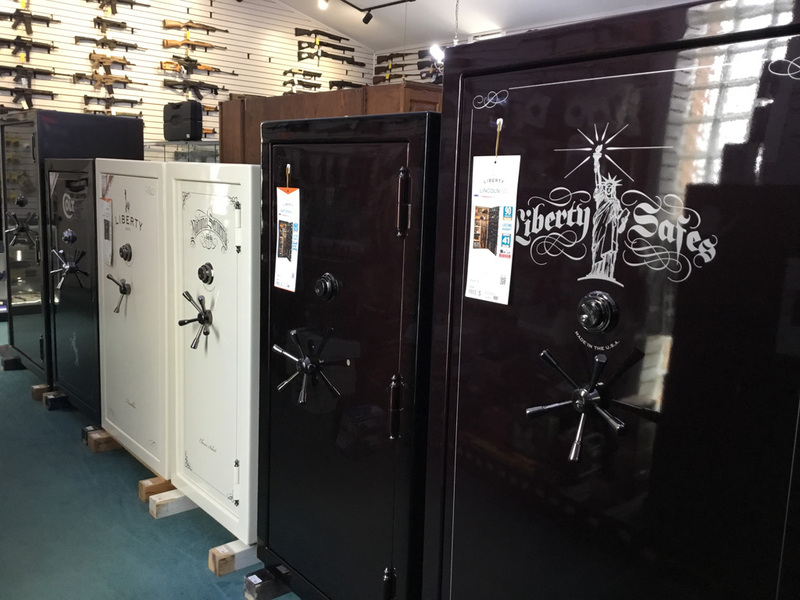 Liberty luxury home and gun safes are proudly built in the USA and feature numerous security features. 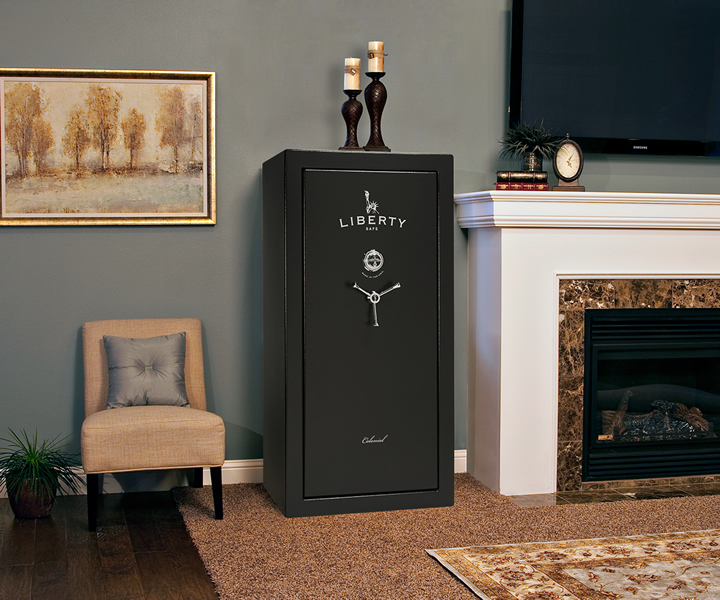 Now through December 24th, 15% of all in-stock Liberty Safes. Eighteen months same as cash 0 money down and FREE delivery. Purchase Veronesi’s best selling Colonial 50 for just $111.88/month for 18 months 0 money down! Liberty’s Colonial Safes offer 50% more fire protection than other safes at the same price – making it an amazing value! Packed with Security Features like 60 minutes of fire protection and 4-sided military-style locking bars that are 4″ wide and 1/4″ thick! Colonials are built to protect without breaking the bank. Nine color options and included door panel are a nice touch to this granite security gun safe. Veronesi Gunworks is located at 3258 State Route 28/66, New Bethlehem, Pa.
For the latest from Veronesi Gunworks, visit Facebook.com/VeronesiGunworksPA/.